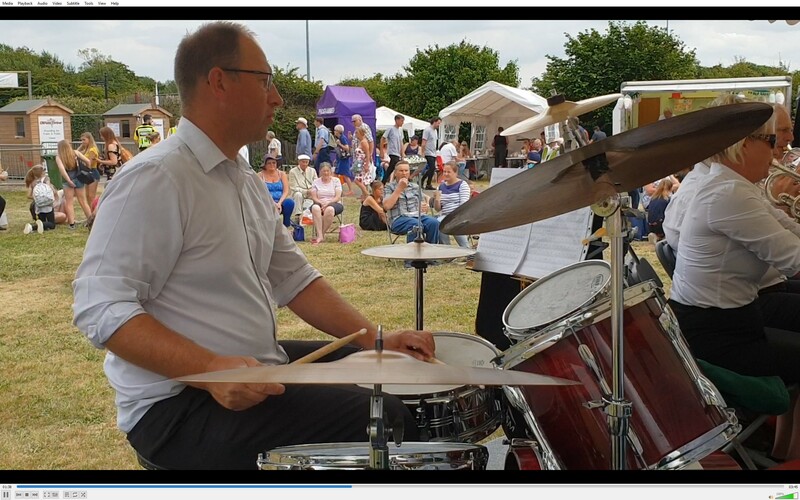 Members will be pleased to know that we have been invited to play at Hornsea Memorial Gardens on Sunday 9th June 2019. 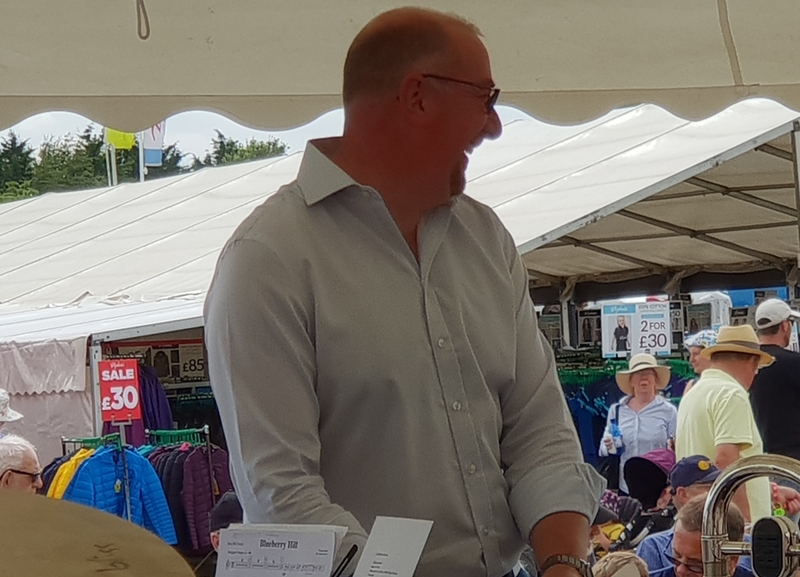 Driffield Show July 2018 MD struggles on hottest day! Driffield Silver Band are proud to support the East Riding Youth Brass Band. 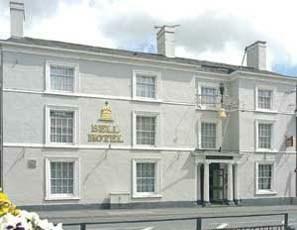 Driffield Silver Band is from the Market Town of Great Driffield in East Yorkshire. We have a versatile group of musicians of all ages who have a progressive attitude towards our music. Our aim is to provide a professional, friendly & welcoming approach to music and encourage full participation from all throughout our performances. 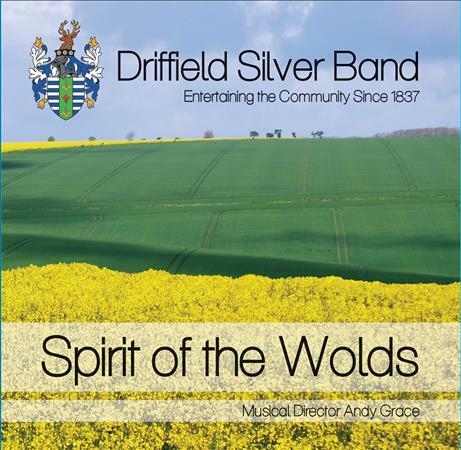 Driffield Silver Band are very proud to facilitate a programme of music for almost any occasion. We can act as featured artists, or support an existing event. We use our expertise to deliver a vast array of musical services to local communities, businesses & other organisations. Currently we are unable to offer the service of a marching band. If you would like to make an enquiry about booking the band, or would like to join us, please use the Contact Us section and follow the appropriate link. Our New CD is now available from our online shop. 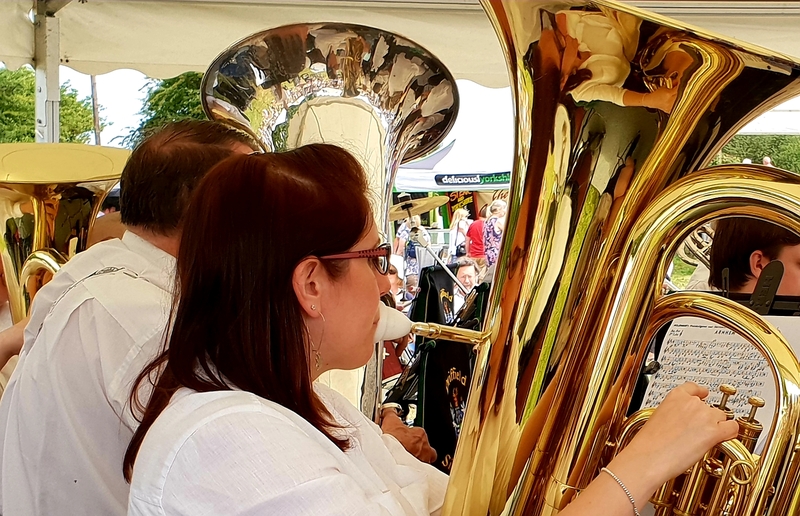 Driffield Silver Band are now listed on All Brass Radio - a 24 hour web-based brass band dedicated radio station.